Among all, why Latin America? We bring you into a new perspective in one of the world's fastest-growing region. There are an estimated 1.3 M ecommerce companies in North America, against 750K in LatAm. Instead of expanding to saturated markets and having to compete with many local and global competitors, merchants can enter emerging markets and reap the benefits of being a first- mover. Latin Americans are willing to spend and seeking new purchase options. By adding local preferences to your strategy, you not only build a positive image but create a base of loyal customers. "EBANX is a local partner in which we can always trust. Since 2014 we have been working together to provide the best services to our global merchants such as Airbnb and Spotify. It is a pleasure to partner with them to support us and our clients in our continuous growth in Brazil and across Latin America." Where to expand in Latin America? 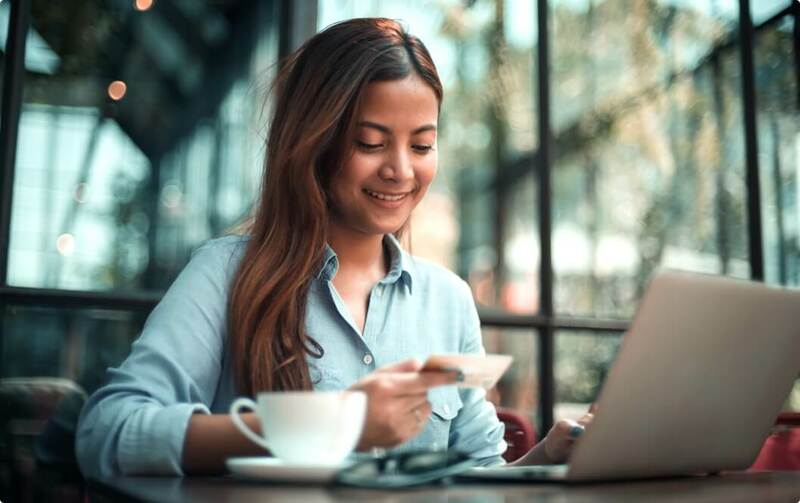 With continuing improvements to regulations and infrastructure, financial access, mobile adoption, and internet penetration, Latin America's countries hold many opportunities for ecommerce business. How do Latin Americans pay? Cards are not the only way Latin Americans pay for their online transactions. In fact, they are used to pay for day-to-day expenses through bank transfers, cash vouchers, and local cards, and that is how they want to pay for their online services and goods as well. Therefore, whether you’re looking to expand your current Latin America business – or enter the region for the first time – offer local payment methods is the key to success. Only a few Latin Americans have access to International Credit Cards, and even the customers who have, are very careful about how they use it. Through local processing in each country, you accept payments from all domestic and international cards in Latin America. This popular payment method split up the total amount due to monthly payments, allowing customers to make higher prices purchases without affecting their cards limits. Many Latin Americans don't trust in giving their personal information online, or simply don't have bank accounts or cards. Reach these customers by offering voucher payments and bank transfers. How they consume each kind of product? Latin Americans, in general, have different consumption habits than the rest of the world, but they also consume differently among each kind of sector or niche market. Their preferences can change depending on what type of product or service they are buying. That is why companies must not only identify their target demographics but also shape their marketing strategy for their specific industry, and that’s EBANX’s main goal when combining knowledge with experience: tailor our service to meet the key needs of your sector in LatAm. 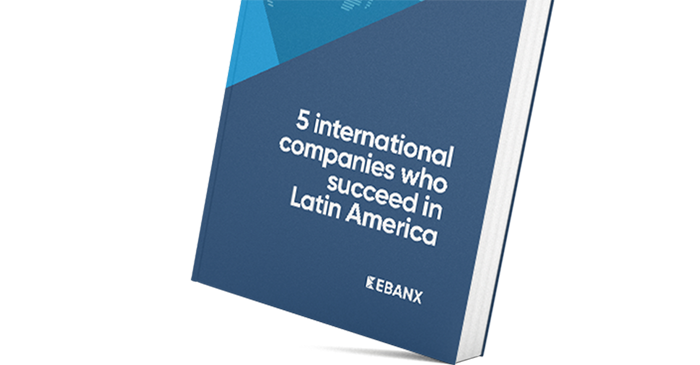 Increase sales in Latin America with EBANX.